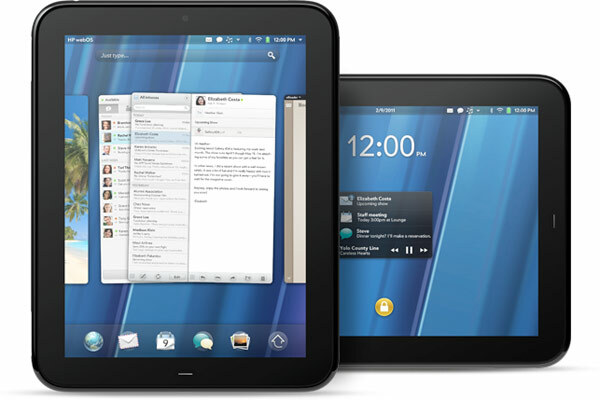 While tinkering around to the web today, we came across a new CM 9 nightly dated 2/17 for the aging HP Touchpad. We have found the changelog to state the only changes are FM radio support. Be sure to update us as to the changes you have found in this new CM9 nightly build. Hit the source link below to download it.